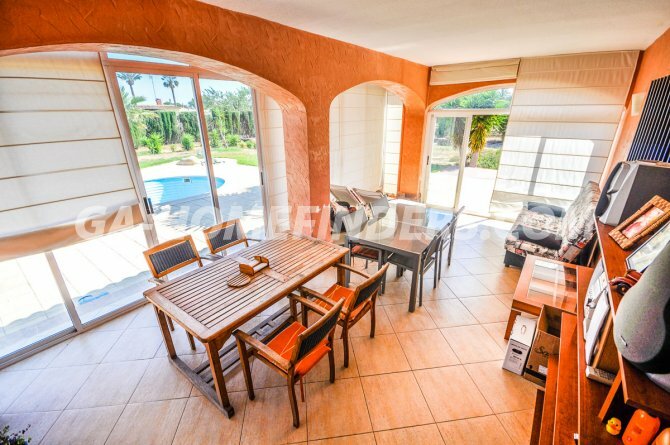 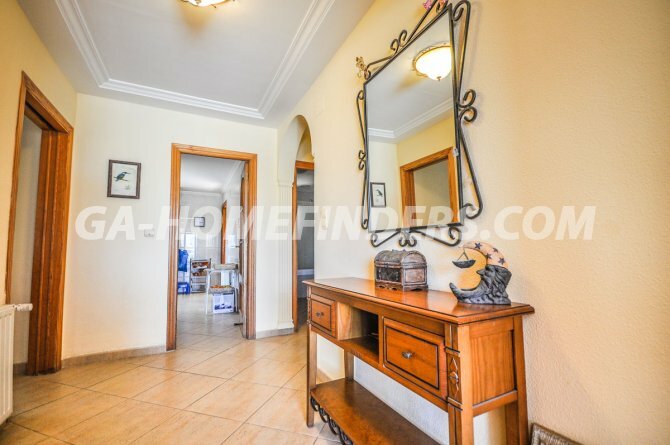 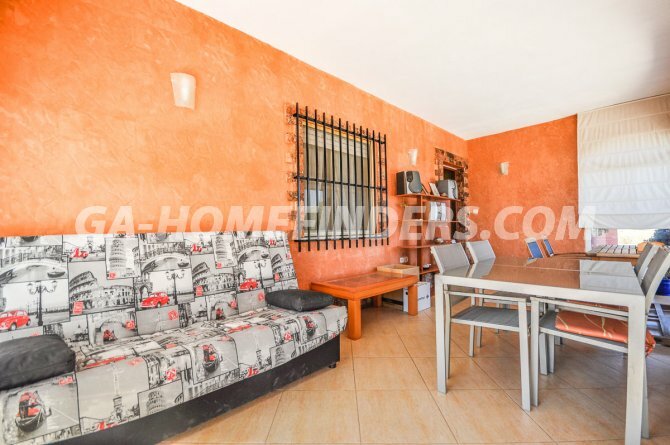 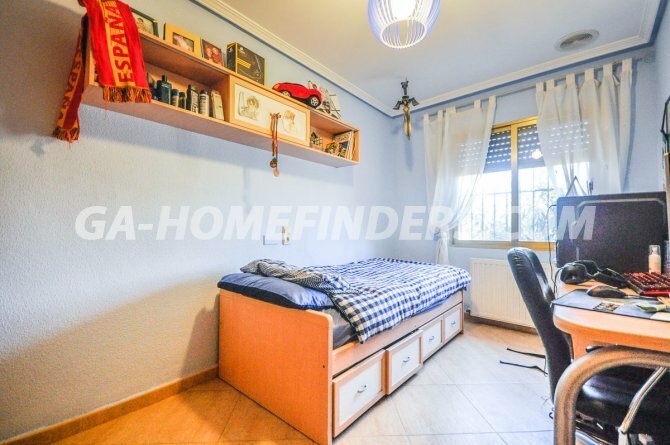 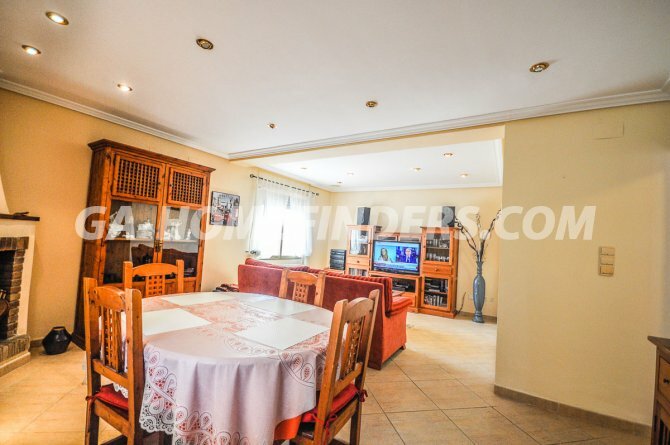 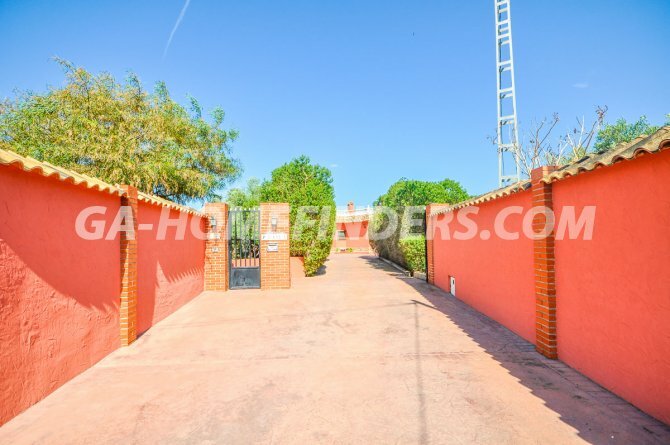 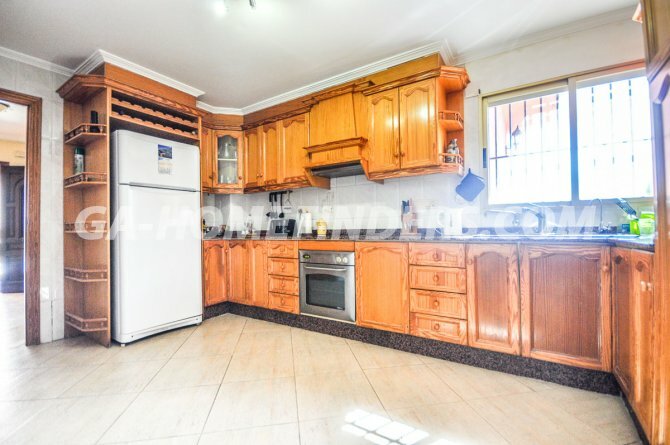 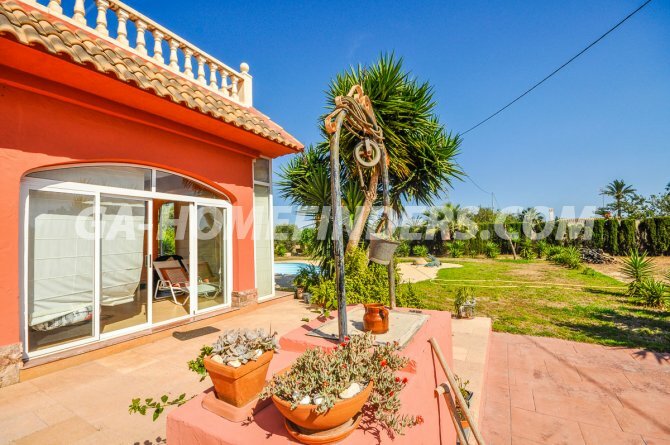 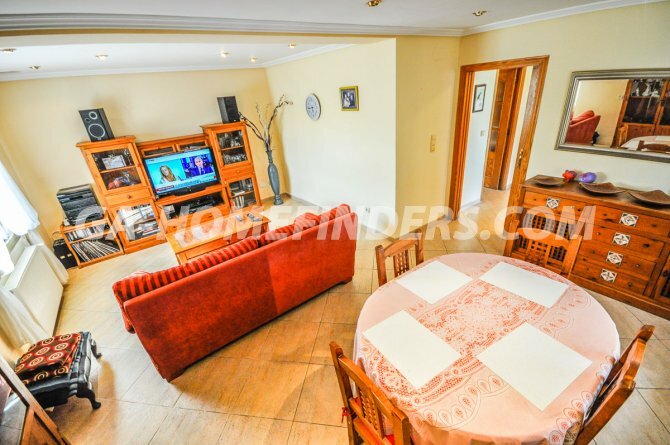 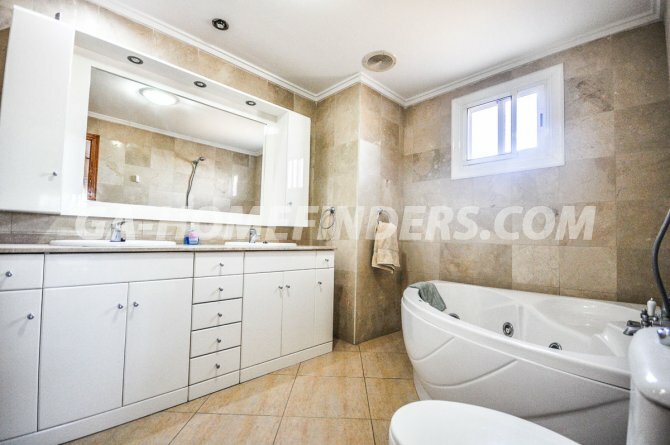 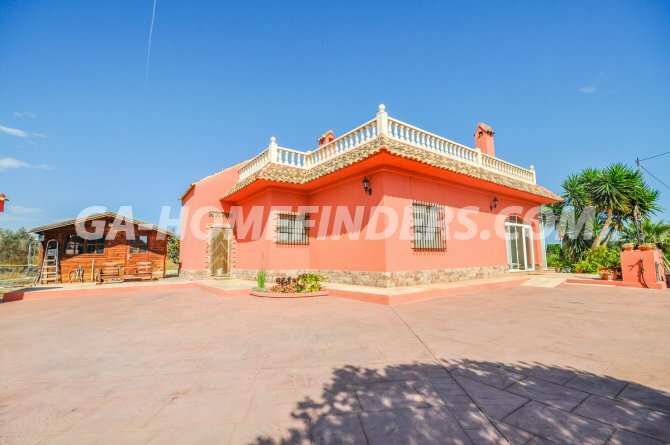 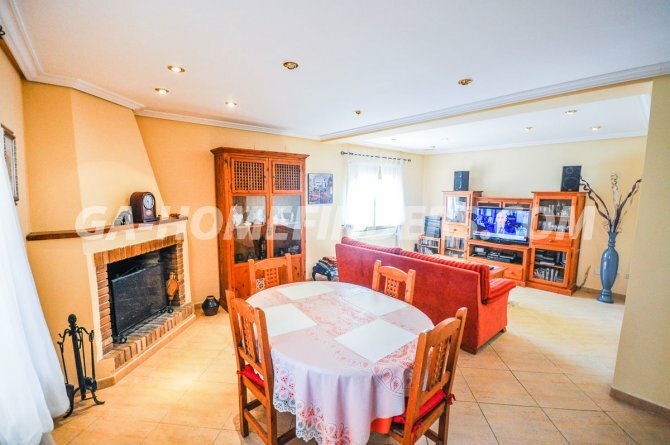 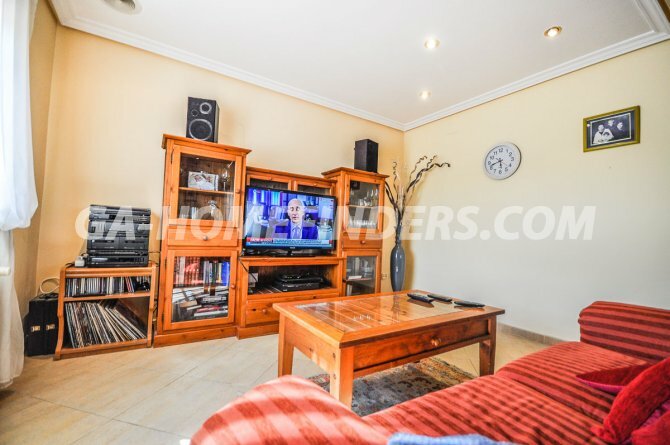 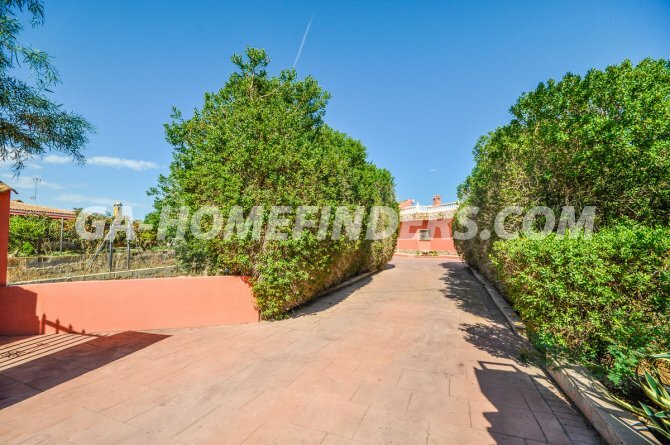 Furnished villa located in the quiet and peaceful area of Valverde Bajo (Elche) at the end of a cul de sac, has 3 bedrooms and 2 bathrooms, plot of 3400 m2, has a large garden with plants and fruit trees, has a private pool, solarium, porch and garage. 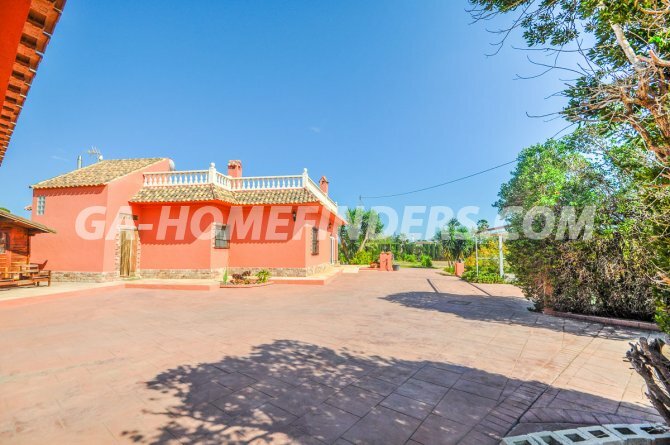 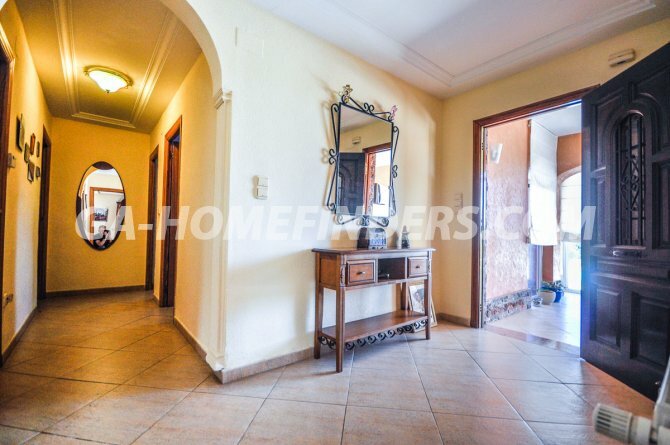 At the entrance of the house is the glazed porch, has a large living room with fireplace, large kitchen with appliances, oil fuelled gas central heating, the rooms are large, has two bathrooms and one of them with a corner whirlpool bath. 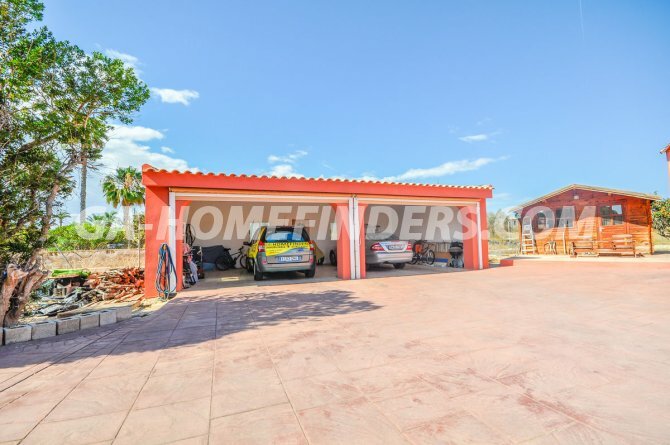 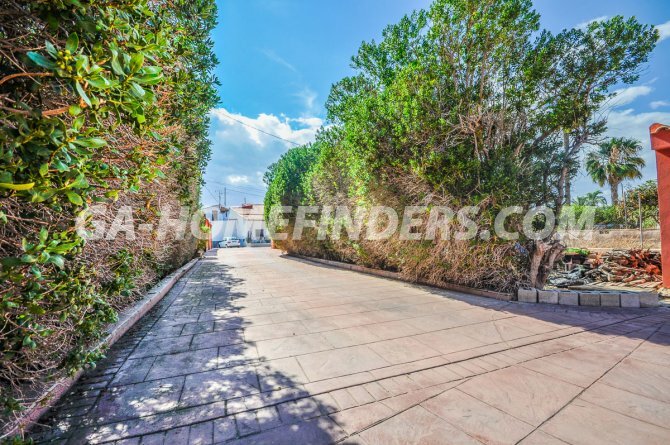 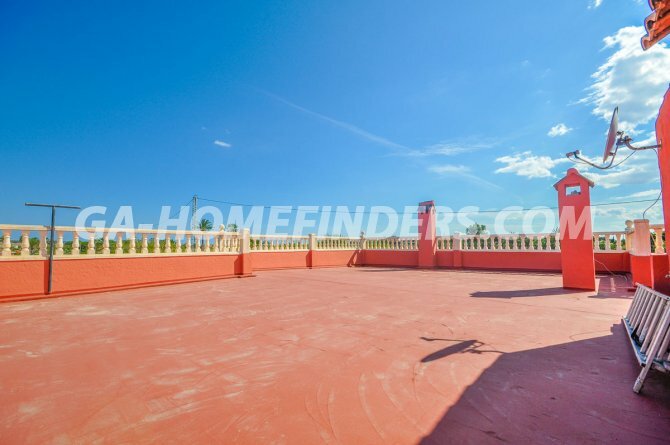 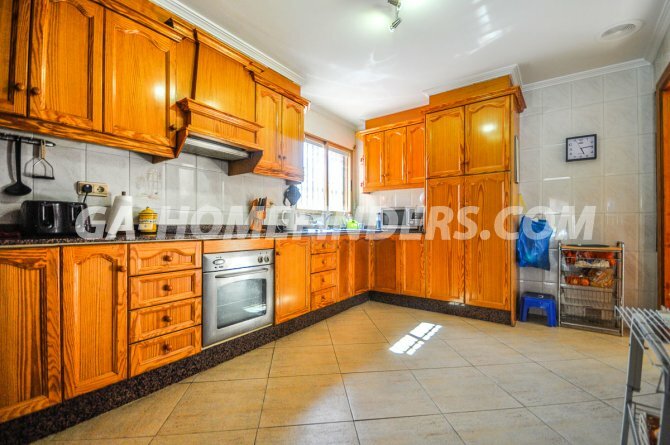 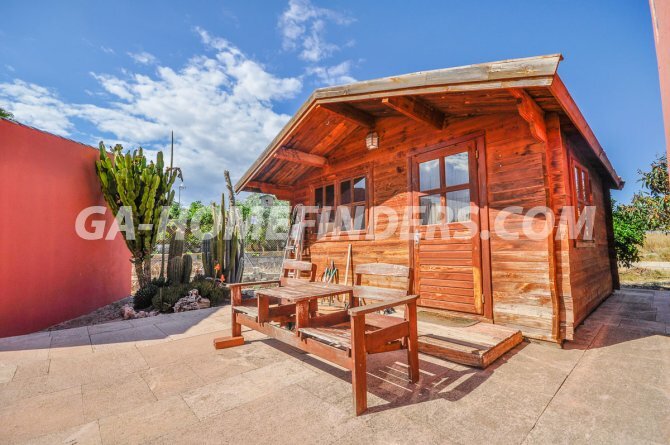 It is located in a hamlet of Elche, Valverde Bajo, where you can find all kinds of services, bank, shops, restaurants, public transport, school ... 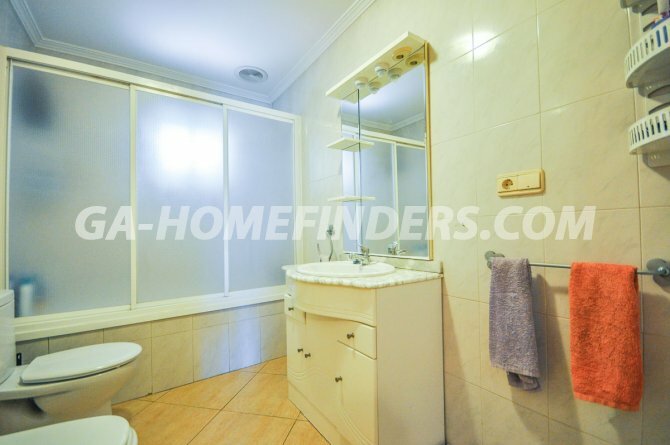 It is less than 10 minutes from the beach by car, 15 minutes from Alicante airport and 20 minutes from the centre of Elche.